The Federal Trade Commission has put the advertising media on notice, launching a program called “gut check” to enlist them to spot bogus claims and reject deceptive weight-loss ads. 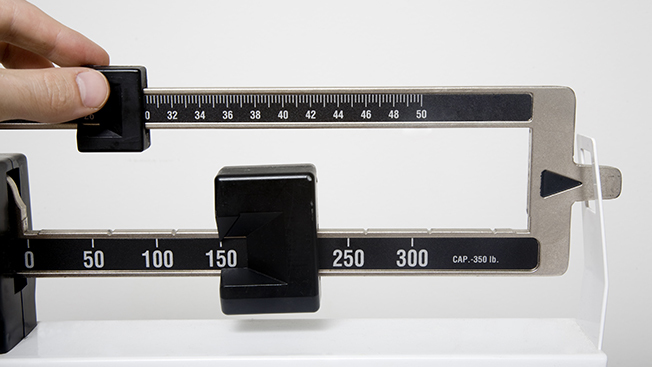 The new voluntary guidance was announced today, along with a sweeping enforcement action against Sensa and three other fad weight-loss companies. Though the FTC has the authority to take action against media outlets that run deceptive ads, it has not taken any actions in the past. “We’re looking for voluntary cooperation,” explained Mary Engle, associate director of the FTC’s advertising division.